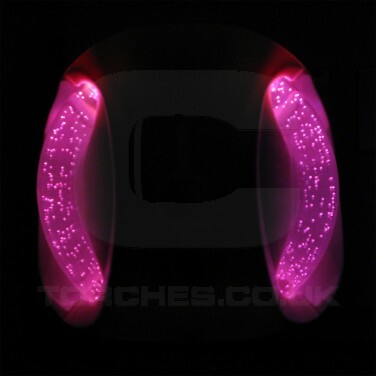 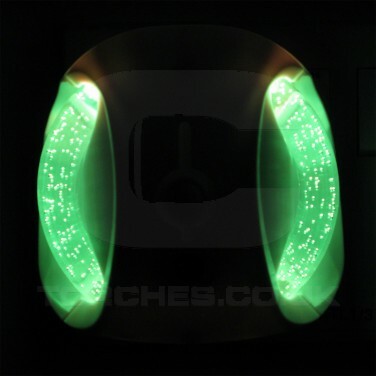 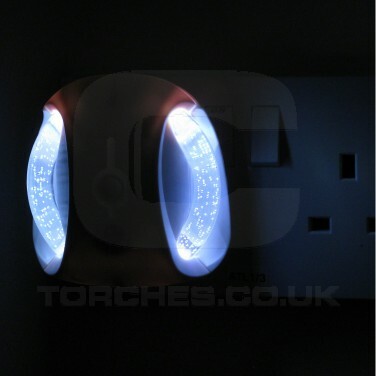 A funky plug in night light with colour change bubble effect rods, the colour changing LED night light is light sensitive and so automatically switches on when it senses darkness for subtle, reassuring light at night. 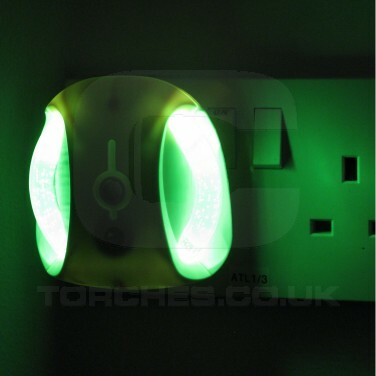 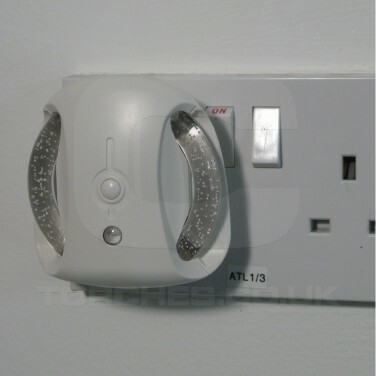 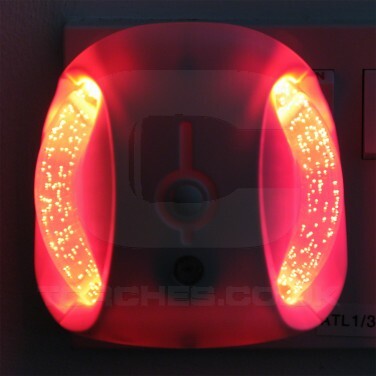 Ideal for use in kids rooms or for guidance on landings and in hallways, this plug in light is incredibly energy efficient costing just £1 to run annually if set on constantly or just 50p annually when using the light sensor! Set to colour change or hold on your favourite colour for just the right amount of light to comfort and reassure without disturbing others at night.